Located within walking distance to Edithburgh Township, Jetty & Swimming Pool. This Bright & Airy Home overlooks the town parklands-Patterson Park. Perfect property for the first home buyer to get into their own home, an investor, Or for the enthusiastic renovator to make their own. *Two double bedrooms with carpet & BIR. 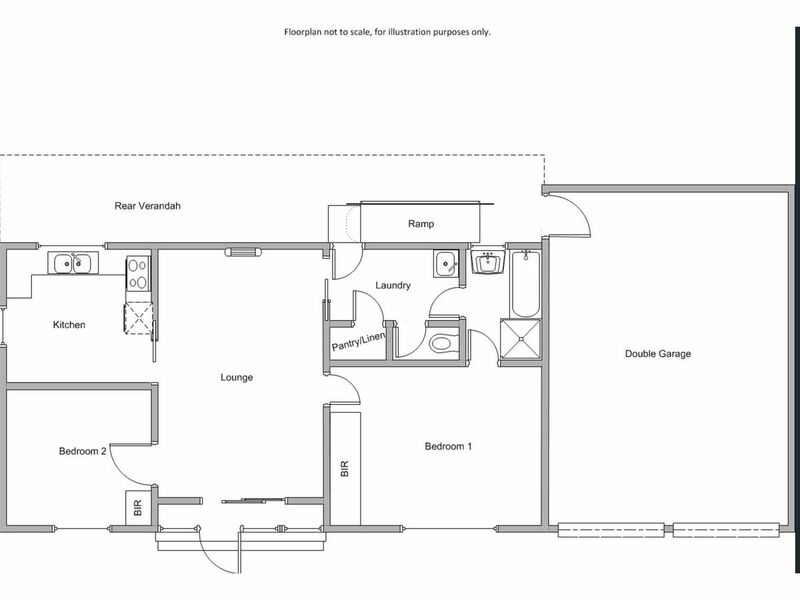 *The spacious main bedroom has ensuite access or 2 way access to bathroom. *Open plan Lounge & Dining room with reverse cycle air conditioning. *Bathroom with Bath, shower & vanity. *Laundry with walk in storage cuboard & separate toilet. *Double driveway; large double garage 8 x 6m approx. great secure parking for the cars & boats OR as a great entertaining area. *Single shed can be used as a garden shed. *Established fruit trees, low maintenance gardens, fully fenced. 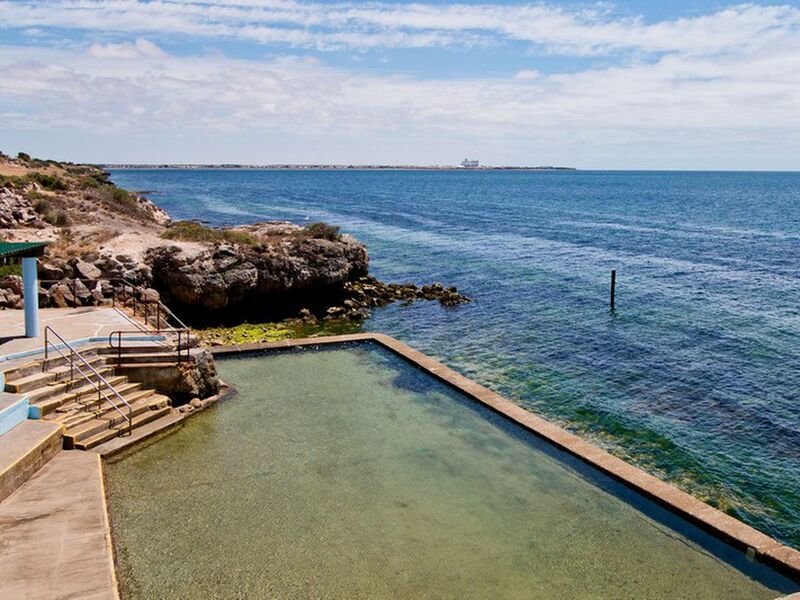 *Located within walking distance to Edithburgh Township, Jetty and Swimming Pool. A budget friendly opportunity to secure your own home; Inspection is recommended. 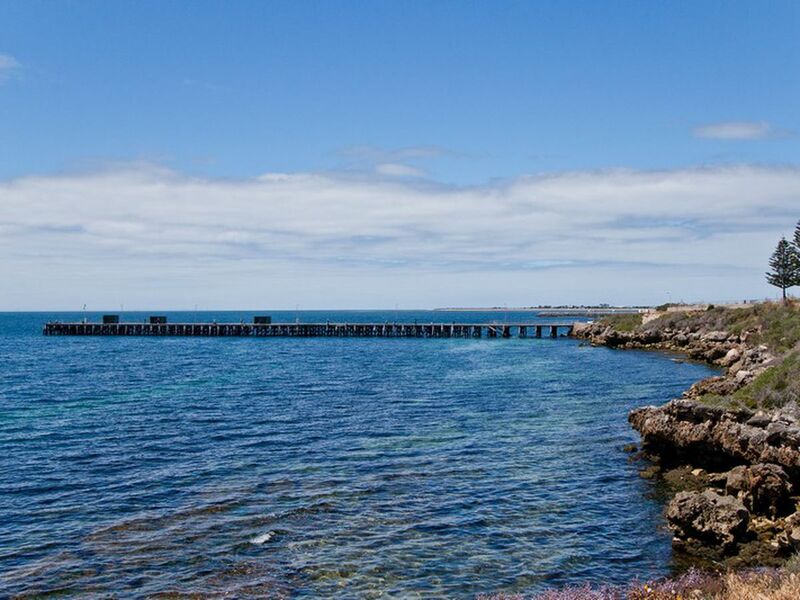 Edithburgh is a popular family holiday destination on the Yorke Peninsula. 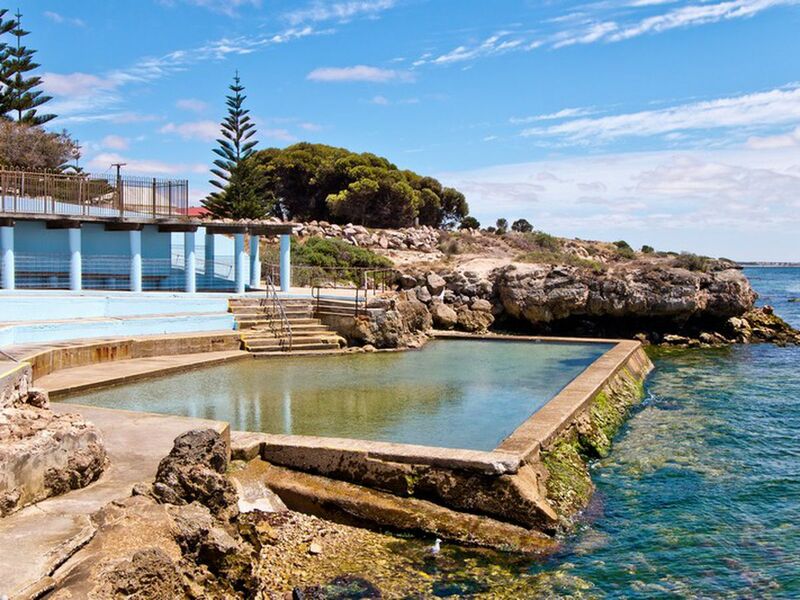 It has a reputation for excellent fishing for mullet, yellow fin and whiting both off the jetty and the beach; swimming at both Sultana Point Beach and the town's excellent tidal rock pool; snorkelling, sail boarding and scuba diving. Although now a holiday destination, Edithburgh was once the third busiest port in South Australia (after Adelaide and Wallaroo). It is surrounded by nearly 200 lakes which were used to mine salt which was shipped out from the Edithburgh jetty.